IF YOU REPRESENT A COLLEGE, TRADE SCHOOL, OR CAREER TRAINING INSTITUTE THAT’S LOOKING TO ADD CORPORATE EVENT PLANNING TO ITS CURRICULUM, YOU’VE LANDED IN THE RIGHT PLACE! Corporate event planning and management is an emerging field of study, and more and more students are seeking schools that offer event management courses. This lucrative industry attracts students who want to learn more than the basics. They want to know the ins-and-outs of event management. They want a reality based curriculum that reveals what it really takes to plan, set up, and execute corporate events. They want to understand what goes into producing events for companies such as Disney, Shell Oil, Wells Fargo, or Pepsi. We’ve distilled 30 years of actual experience, knowledge, and know-how into an intensive corporate event planning curriculum that prepares students to become successful event planners. Our 4 part curriculum offers students a behind the scenes look at the world of corporate event planning. We’ve focused our materials on what we’ve learned from spending more than 30 years in the trenches of corporate event production. The knowledge, insights, and stories we share in our curriculum prepare students to become successful Corporate Event Planners. The Event U’s Going Live! university curriculum is the solution you’ve been searching for! The Facilitator Guide includes 145 pages of supplemental material and activities that accompany each chapter of the textbook. This comprehensive guide includes lesson plan rubrics, teaching tools, course learning outcomes, a test bank with answer keys, and more. This Deck includes fun, graphic and informative slides that complement the lessons and learning components from every chapter of the textbook. Our goal is to ensure students get the information they need to understand the complex nature of producing corporate events as a professional event planner. Ensures students understand the traits of a successful event planner. Teaches the seven steps to creating a successful event. Identifies key elements in selecting an indoor and outdoor venue. Explains when and how to use different seating configurations. Describes how to adhere to safety regulations, especially during the planning phase. Teaches the right questions to ask when it’s time to hire a caterer. Demonstrates how to match the right entertainment with the right audience. Illustrates the exact elements event planners need to create a professional proposal. Discusses ethics in corporate event planning industry. Teaches when and how to use WOW factors in events. To find out more about our pricing plan for GOING LIVE! The Event U offers students a behind the scenes look at the world of event planning. Our modules offer real world education to students who are looking to enter the exciting, lucrative field of Corporate Event Planning. We’ve centered our curriculum on what we’ve learned from spending more than 30 years in the trenches of corporate event productions. The knowledge, insights, and stories we share prepare students to become successful Event Planners. Interested in offering this curriculum to your students? 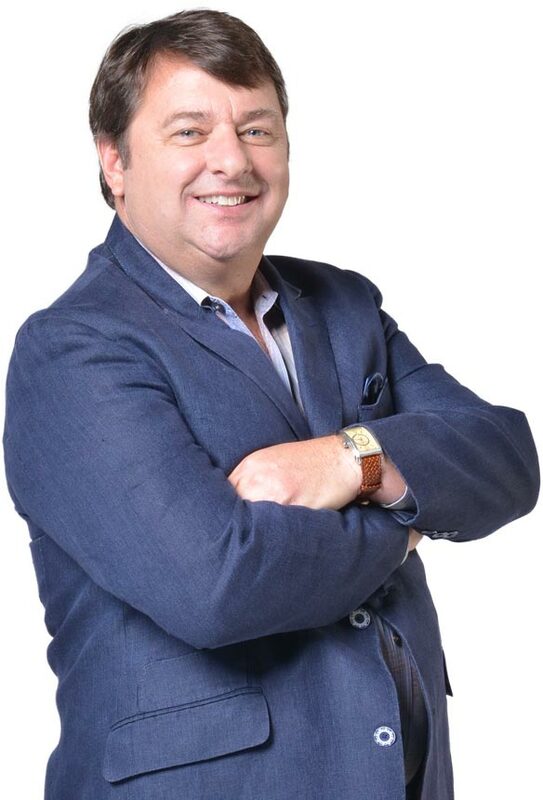 A thought leader in corporate event management, Darren W. Johnson has been featured on FOX, ABC, CBS, and NBC affiliates, and has written several articles for a national magazine on the topic of tailgating. 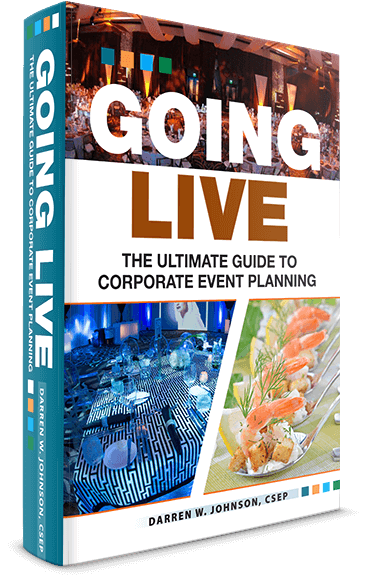 His first book, Going Live: Insider Secrets to Corporate Event Production, was an Amazon best seller. His second book, Going Live! 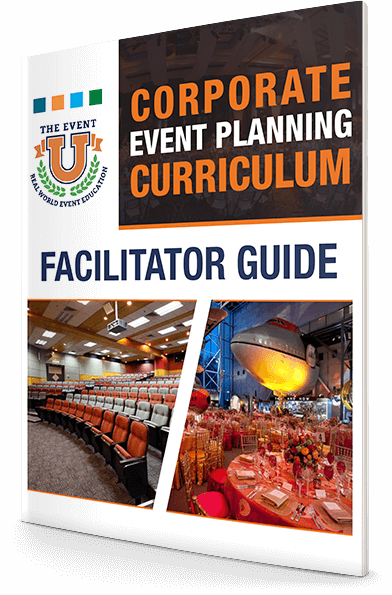 The Ultimate Guide to Event Planning is the textbook he created for college level curriculum support. Contact The Event U about Going Live!